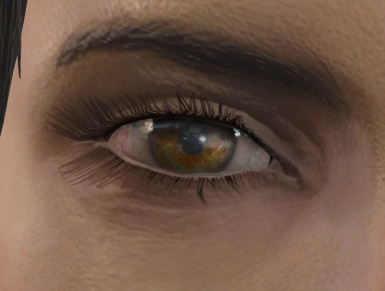 Added Cyborg Surreal: Synth Yellow, Hazel-Green: Margreen. 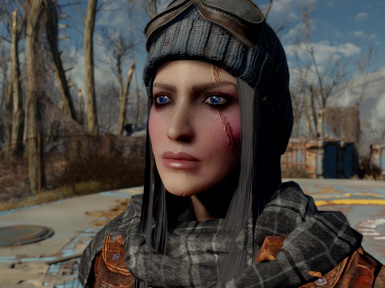 Fixed FOMOD installer for MO2. 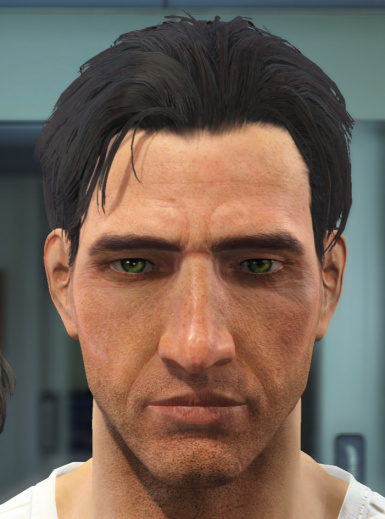 Specifically, moved code to copy the textures folder from the install steps to the conditional installs. 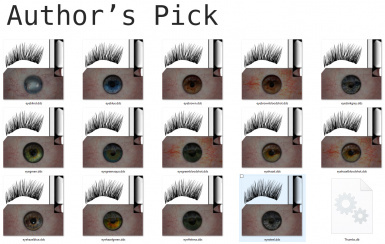 Made minor grammatical edits to documentation. 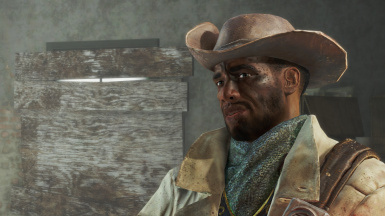 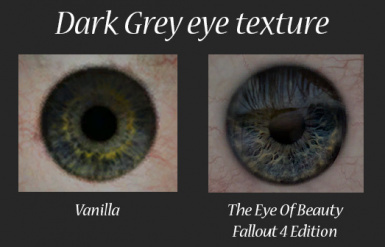 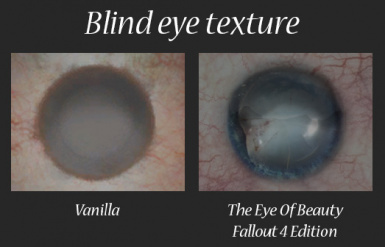 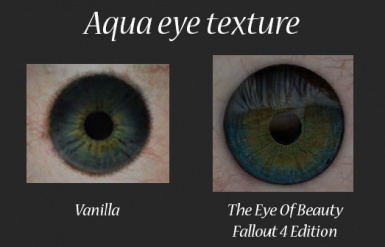 File 'The Eyes of Beauty Fallout Kaleidoscope Edition - All-in-One' description changed. 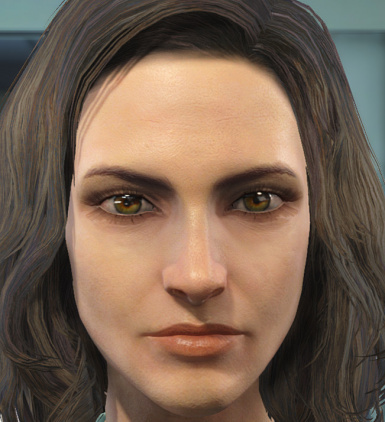 File 'TEOB All-In-One' description changed. 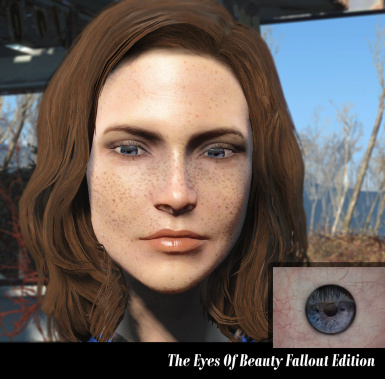 File 'The Eyes Of Beauty Standalone Edition Plus All Expansion Packs NO CUSTOM LASHES' description changed. 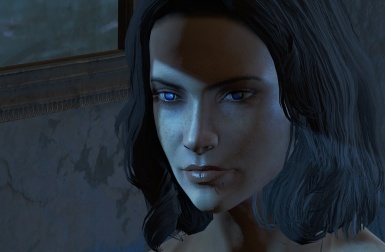 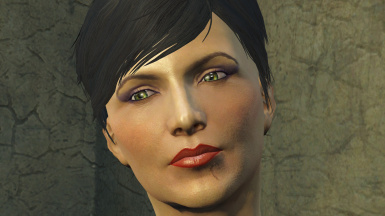 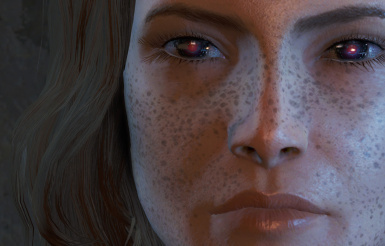 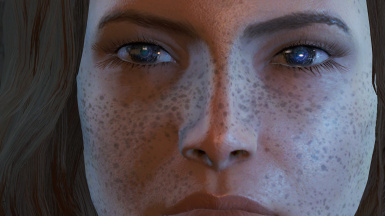 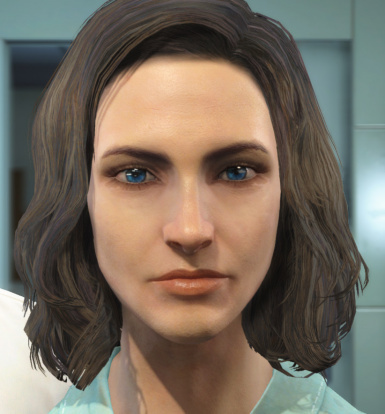 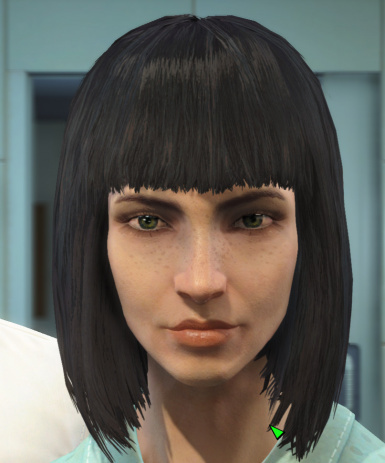 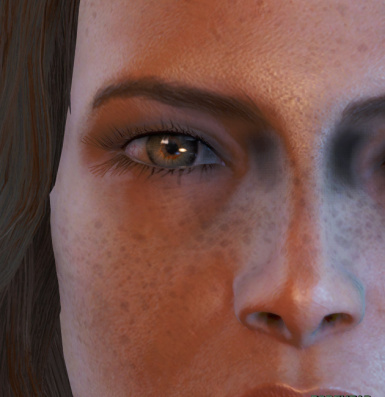 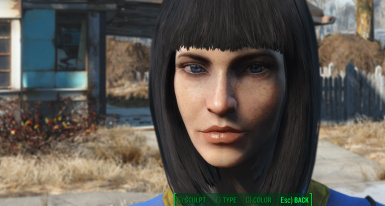 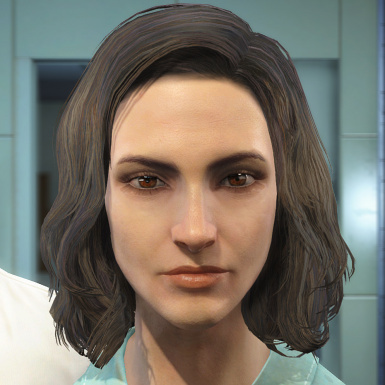 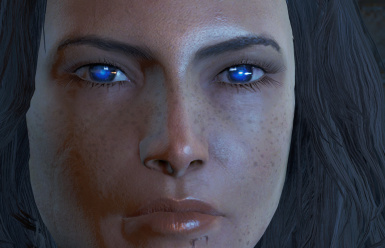 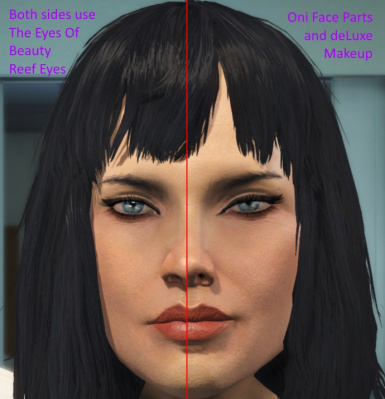 File 'The Eyes Of Beauty Standalone Edition Plus All Expansion Packs FIXED CUSTOM LASHES' description changed. 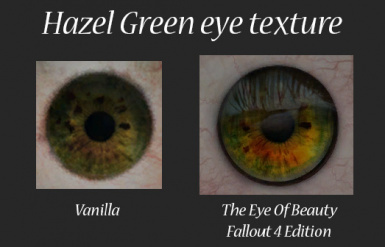 File 'TEOB Textures Replacer Installer (Standalone or NMM)' description changed. 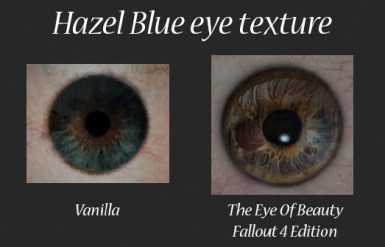 File 'The Eyes Of Beauty Standalone Edition Plus Expansion Pack' description changed. 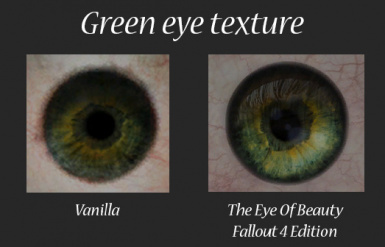 File 'The Eyes Of Beauty Standalone Edition Plus All Expansion Packs' description changed. 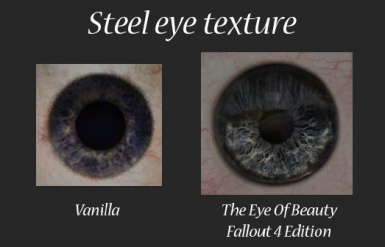 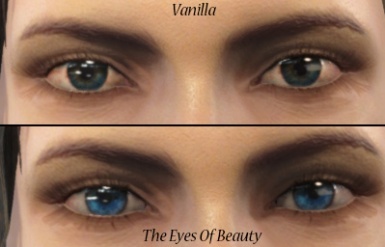 File 'The Eyes Of Beauty Standalone Edition' description changed.